Make the most of summer with outdoor products from BBC. 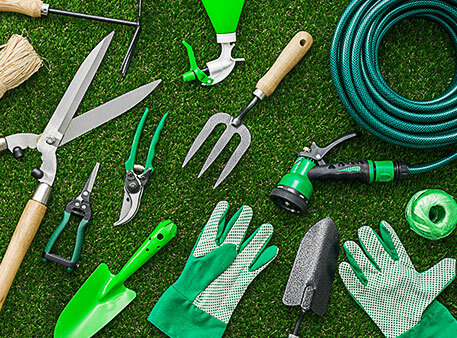 In our garden centre, you'll find everything to keep your outdoor space fully stocked, from plants to patio furniture. Discover the satisfaction of growing your own herbs and vegetables. We have a wide selection of seeds for grass and garden plants. There's nothing better than a sizzling steak from your own grill. At BBC, we carry a full range of outdoor furniture for your lawn or patio, including propane grills from Broil King, so you can grill like a champ. We also sell propane tanks and accessories—and we are the only place on the island that offers propane refill services.